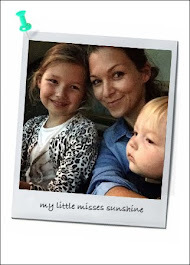 Last month, just before the winter break, we celebrated Luella's 8th birthday. Dubai offers many possibilities for birthday parties, so many venues and experiences. We usually kept our celebrations small like a "Cinema and lunch Party', 'Pizza in the park party' or 'Little Fairies party' in our garden. This year, the Dubai buzz got us into the next level. We made the most of the day at The Dubai Mall. 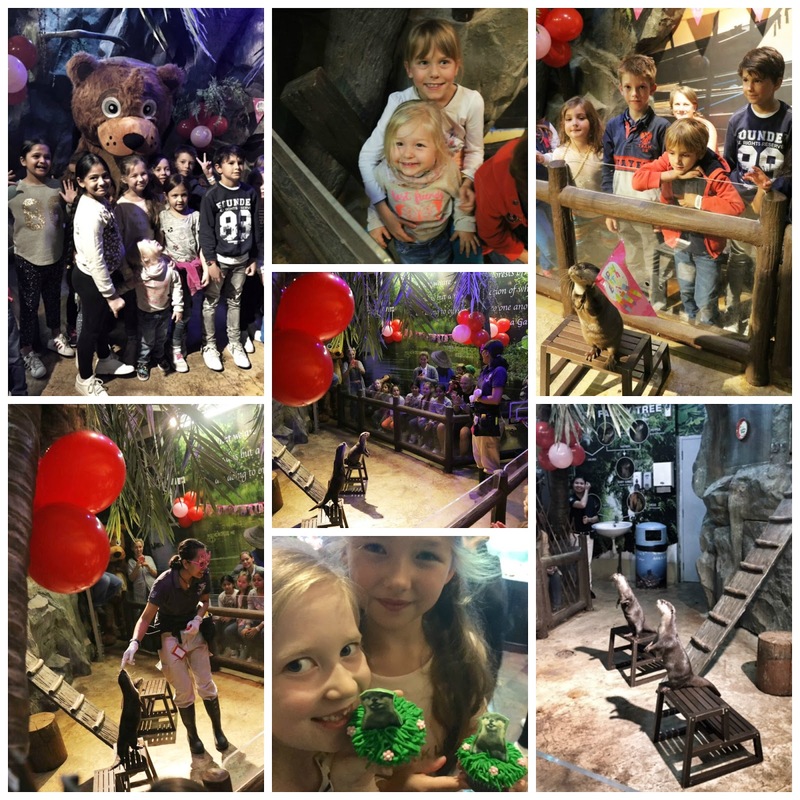 Children loved it and the team behind Dubai Mall attractions was great, making sure, we as parents could just enjoy the celebration with the children. Here's what we did and why it was a success. Hope it might inspires you or give you some ideas for your next child next birthday party. Friday morning, 10am entrance of The Dubai Mall Ice Skating Ring. All the kids are excited to get their skates and helmet on and head to the ice for some fun. 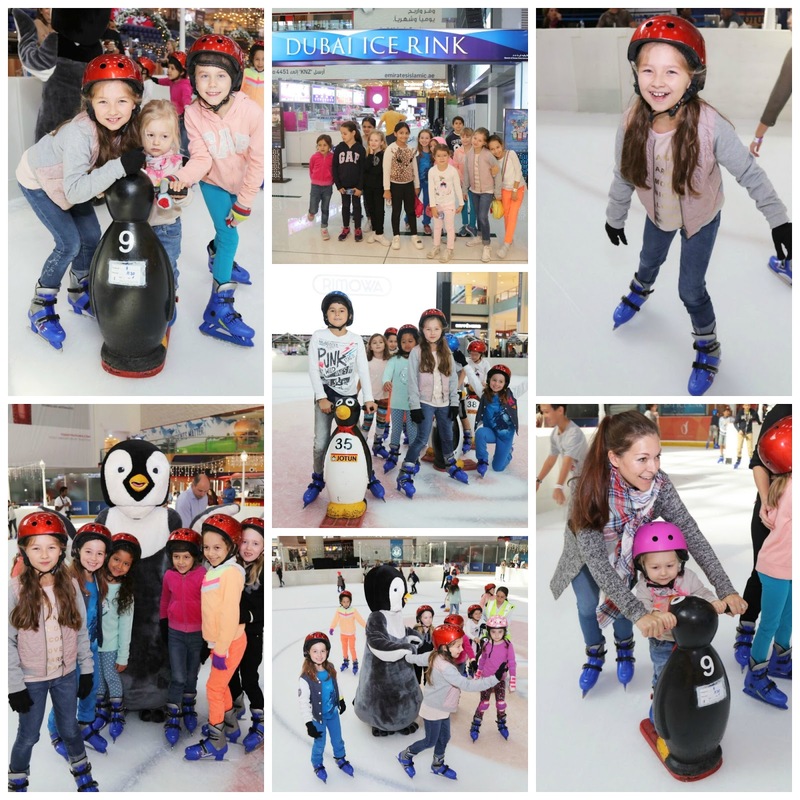 Some children already experienced ice skating but for some it was a first time. All level are welcome, thanks to the super cute penguin skating supports which they can cling onto. The staff and coach on the ice keep a careful eye on everything going on. Loved watching the children helping each other, holding on to each other and showing their different moves and tactics. 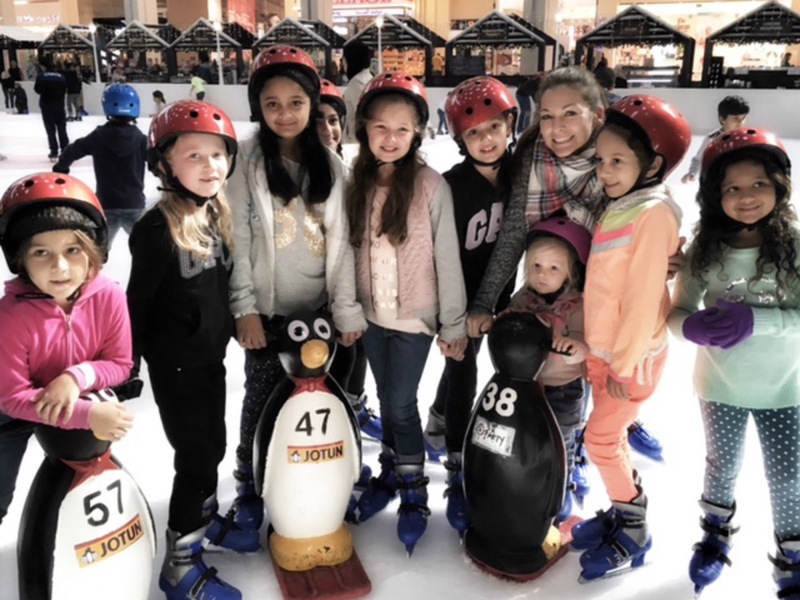 Luella and her friends spent one hour on the ice laughing and moving to the music. The birthday announcement on the speaker, upbeat music and mascot appearance made it all very special and contributed to a fun and friendly atmosphere. After so much fun, we kept going, this time we took a short walk toward The Dubai Mall Aquarium and Underwater Zoo. It's always nice to go through the tunnel and look at the thousands of aquatic animals - over 140 species. Imagine, over 300 sharks and rays live in this tank, including the largest collection of Sand Tiger sharks in the world. Children, also got to take a ride into the Aquarium Glass Bottom Boat and feed the fishes. 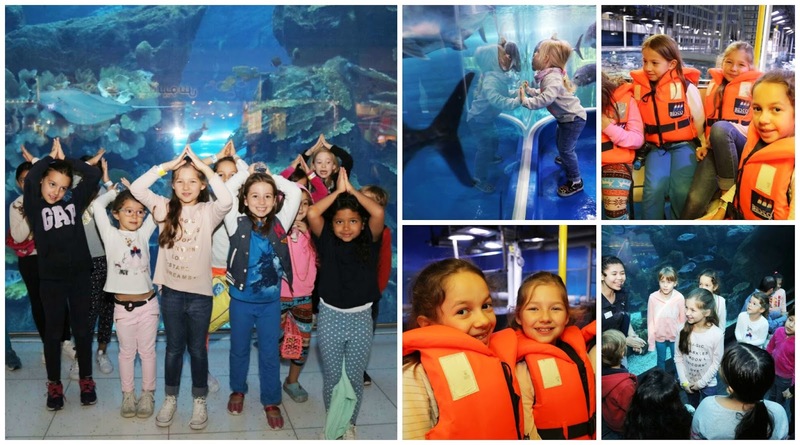 One of the most popular birthday party attractions at The Dubai Mall Aquarium and Underwater Zoo is the Otter Encounter. It's fun experience to watch and greet the otters, understand and learn about behaviours and training. Very cute little creatures. After so much fun and many activities, children were starving! Conveniently located by the Aquarium, the Rainforest Café is a great destination for birthday lunch and children celebration. 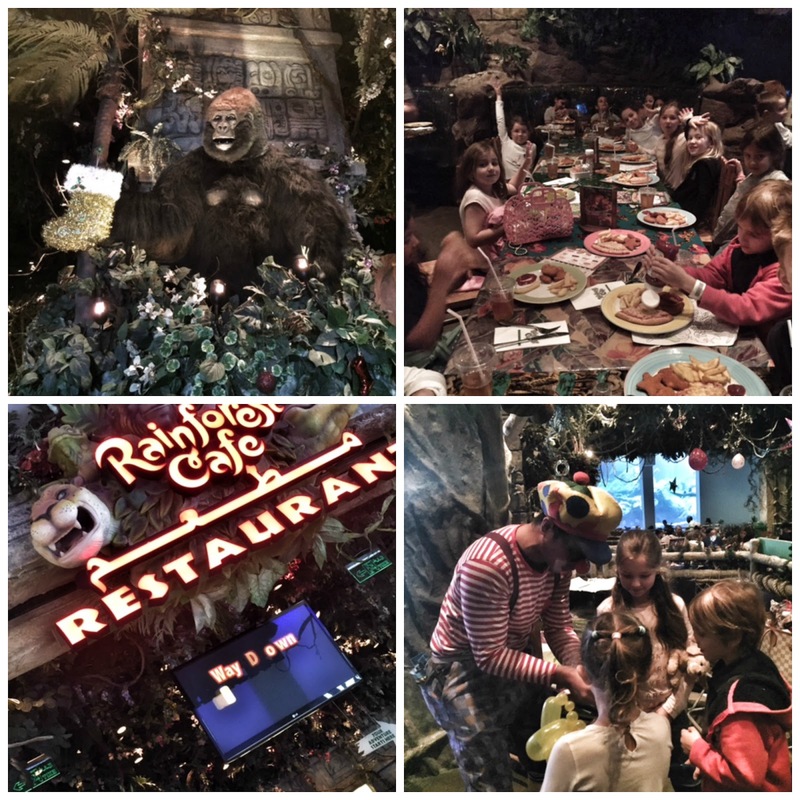 The restaurant is great fun for kids. Entertaining for children, the decor deliver the right atmosphere and the food cater to little one taste. The staff was friendly and efficient, making the lunch with 15 children absolutely manageable. I got to enjoy some brazed beef ribs... yes it was yummy! Perfect conclusion of a busy and memorable kids birthday party! We loved and would definitely recommend The Dubai Mall as a birthday destination.